Brands and publishers: when you're making social video for your social media, you’re intruding people’s personal space. They go there primarily to interact with friends. Your competition are not the other brands or publishers. It's babies, cats and food. That's why a news brand like AJ - Al Jazeera's media experiment hub - also publishes happy and cute social stories, next to the sad and serious stuff. And let's admit: everyone on the internet is watching AJ 's news videos. So what's their secret? 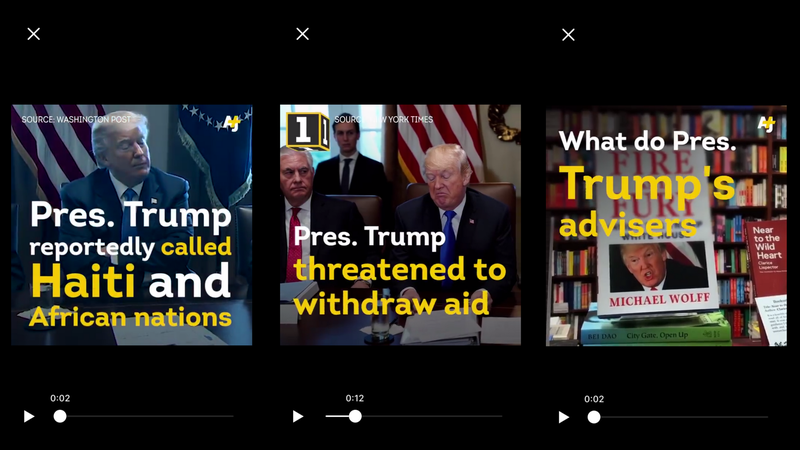 How do they make these powerful social videos? At REC., we had the honor to have senior video producer Christina Cerqueira over from AJ to tell us all about it. Here's 5 other things we learned from AJ and want to share with you. If you haven’t captured people’s attention in the first 3 seconds, you lost them forever. So start your Social Video with an surprising and clear opening shot. Like this one from AJ . Let your audience know your video will be worth their time. They will learn something, or see something special. Of course you can't give away everything right from the start. A little bit of mystery never hurts, but avoid a vague, non-saying beginning. Some people only watch your video for a few seconds, they also should get the hang of it. Marc Zuckerberg told us already: Facebook is all about engagement with your friends. That's why - when you're making social video - the focus should really be on engagement, instead of views. This way you really get to know your audience and are able to build a community. It's al about making your audience care, share and discuss with their friends about your video. 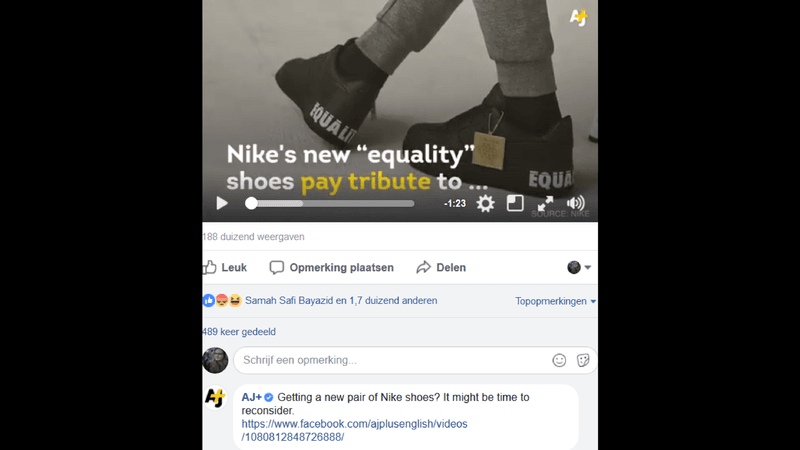 Social videos, as you know, usually combine text with images. The text is the motor to your videos. Important advice from AJ : try not to put too much text on one frame. When watching a social video, people don't want to read a big chunk of information. So how many words is that? Try not to push over 20 words in one frame. When you put your video on Social Media, be the first to comment on it. This way you can frame the conversation on your story (trolls, vanish!) and you set the tone for further comments. Being the first commenter is also a great way to cross-post any of your other videos you want people to go to next. If you want to learn much more on how to make successful social videos, you can always follow our postgraduate program in digital storytelling at KASK School of Arts or our postgraduate digital content and journalism at Arteveldehogeschool.